Happy New Year! Like most of you, we hit the ground running in what is sure to be a busy and exciting 2016. Nonetheless, we want to take a quick look back at some of our favorite posts from the past year. From streetcars in Atlanta to architecture in Lima, we took a look at mobility, buildings styles, and a new way to approach single-family homes. 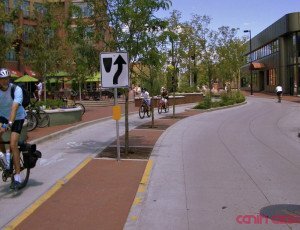 Bike Lanes or No Bike Lanes: A False Dichotomy? In many cities, a false dichotomy has dominated recent conversations around cycling: Should bicycle-riders travel on their own specialized networks of bike lanes or should they ride on any road alongside automobiles? 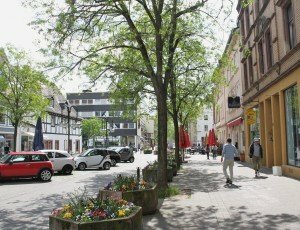 Like most German cities, Saarbrücken’s core is a mix of walkable streets, urban buildings, and historic sites. Despite this, city leaders and residents are concerned about the future connectivity, mobility, and livability of their city. Peru as a country boasts a mix of cultures, climates, and architecture. 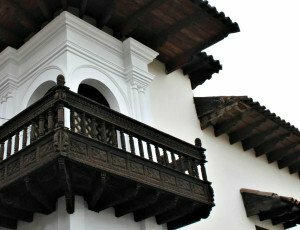 What makes it an incredible place to visit is that modern Peru seamlessly blends together its diverse history. American housing design is in need of a paradigm shift. Recognizing generational preferences, increasing affordability constraints, and sustainable solutions are needed to start a new chapter in the planning of our cities, especially when it comes to housing. But that doesn’t mean the single-family home is dead. The streetcar fits a unique niche in our transportation system different from bus or light rail. It’s often described as an extension of the walking environment thanks to its ability to be used for short trips, while still connecting different neighborhoods within a city. 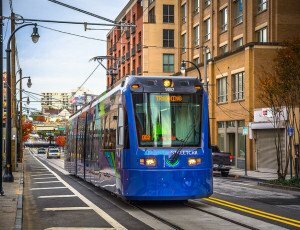 However, as recent streetcar projects like the Downtown Loop in Atlanta have shown, their success requires patience.